Mayor Beng Climaco has issued Executive Orders 459 and 460 providing rules and regulations as well as temporarily rerouting traffic in roads leading to the Climaco Freedom park, which will take effect April 17-20. 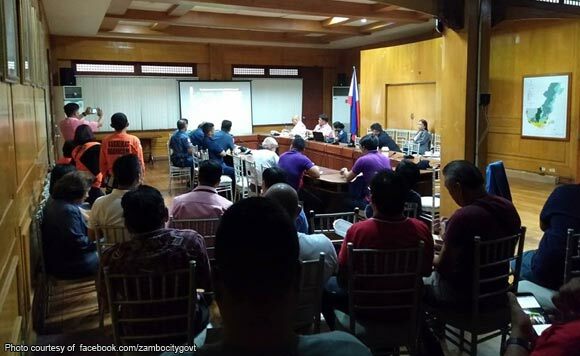 The local government together with the police, military, other government and non-government agencies including radio groups and volunteers have finalized preparations for the observance of Holy Week April 14-20. The City Administrator’s Office convened a meeting of all stakeholders last week to finalize preparations, the local government said. “All these measures are being done to ensure public safety and security,” it said.